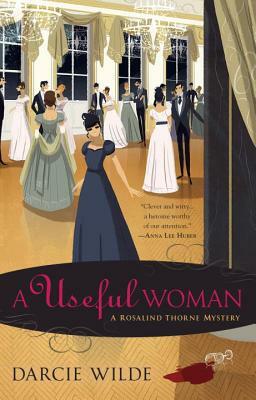 So, when artistocratic wastrel Jasper Aimesworth is found dead in London’s most exclusive ballroom, Almack’s, Rosalind must use her skills and connections to uncover the killer from a list of suspects that includes Almack’s powerful patronesses and her former suitor Devon Winterbourne, now Lord Casselmaine. Darcie Wilde is a pseudonym for Sarah Zettel, author of mysteries, science fiction, romance and Young Adult fiction, including the New York Times Notable Book Fool’s War. She also writes under the names C. L. Anderson and Marissa Day.